Good intentions do not always equal obedience. God desires obedience not sacrifice. Coming to Thailand is a sacrifice, doing His will instead of my own, regardless of what my intentions may be for doing it my way, is obedience. I spent the month of November praying and fasting about my future in Thailand. The whole goal for the last half of 2015 was to learn Thai, learn about the culture, network, get advice from people, and find ministries to partner with and serve. I have done what I was asked. Each ministry I have connected with has been such a blessing from God in it’s own unique way and I have been blessed by serving them. The longer I am in Thailand the more I see the hand of God using me here. Now it is time to make a decision for the future. From the talks that I have had with very wise people who are extremely knowledgeable of everything Thai; as well as what it takes to be a missionary, I have come to the conclusion that 2016 will not be the year I start ministry on my own. I believe God wants me to commit the next 4-5 years to learn. When the time is right He will call me to the vision I have for Thailand, if it is even a vision from Him at all. Maybe that vision will change. What matters most is that I surrender my will for how I want to do missions, for His desire to see me do missions. Jesus spent 30 years preparing for 3 years of ministry. I got a lot to learn and I am willing to SACRIFICE my way for this new realization. One of the things I keep hearing over and over again is the importance of partnerships with those already established in Thailand. Missions, like everything else, is something that must happen naturally. It is like a fruit bearing tree. What I mean by that is the year the tree is planted is not the year it will bear fruit. It takes 5-7 years before that tree begins to bear fruit. The same holds true with missions. It must be cultivated in the beginning and there is a lot of learning that takes place. The roots need to grow and be deep in the ground so the storms will not unexpectedly uproot it. 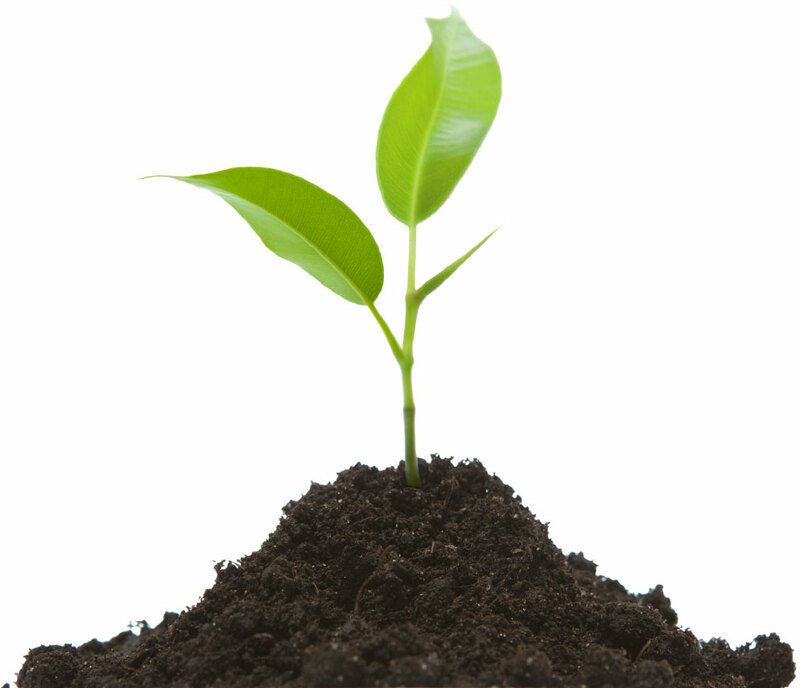 Until the sprout becomes a full size tree it needs to be surrounded by other larger plants that can protect it from the storms until it is ready to be on its own. This past 6 months was me being planted and watered. Now I'm a little sprout is popping out of the ground and I’m beginning to grow. I arrived in Korea the 8th of December to do some missions training but shortly after my arrival I was asked to consider a different path. This new path has totally blindsided me, coming out of no where, and it’s playing on my greatest fears, causing me to think and behave in ways contradictory to the lessons I have learned this year. My head and heart want 2 different things and I cannot for the life of me get them in sync. My intentions for not wanting to do this, however good they may seem, are honestly wrapped up in a blanket of pride and because of that I know my way is not right. I have spent hours of prayer, worship, fasting, crying and advice seeking trying to grasp my mind around and understand what has happened since my arrival, only to wake up everyday in the same place I was the day before. My soul refuses to be consoled. My pride is preventing my heart from doing what my mind knows is right, submitting. My naïve and narrow thinking is complicating things, preventing me from seeing God as my Provider, and scaring me to run away from the dream I have finally been able to obtain. My fears are telling me I’ll never measure up and eventually every relationship will end with me rejected and abandoned. These fears are causing me to respond in ways that are hurting those who do care about me. All of a sudden OBEDIENCE doesn’t look as easy as it did before. But today I was reminded that I have hope. When the world tells me to give up, hope whispers “try it one more time.” That hope comes from the one who is Almighty over all. The one who is greater than my fears, greater than my shame, greater than my mistakes, greater than my pain. That hope gives me the power to make the right choice and have the right mindset about my situation! That hope gives me the power to look my real enemy in the eye and tell him “no more!” That hope will console my broken and hurting soul! That hope will allow me to forgive! That hope will change the way I think, from believing lies to believing the TRUTH! That hope will never leave me abandoned! I declare it in Jesus Mighty Name. From this day forward, this circumstance will no longer defeat me! I am not a slave to my fears because I am a child of a God who is bigger than they!! I will choose obedience, no matter how hard it will be, and I will abide in the presence of the Almighty, where hope flourishes and joy never ceases. It’s time for me to surrender my pride and listen to the advice I have been giving others this year. It doesn’t matter what I do on the mission field if I’m not being obedient. I don’t want God to regret sending me the way He regretted making Saul King. Today I choose humility over pride, obedience over sacrifice, joy over grief, and hope over despair.